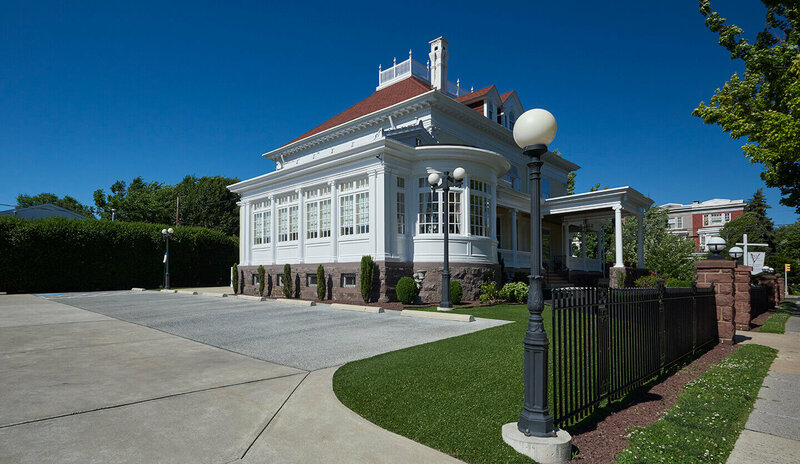 ML Saxinger & Associates, Inc. A Landscape Architectural company specializing in Land Development Planning and Landscape Architecture. Trust, dependability and professionalism are the foundation of a good client relationship. Our firm is dedicated to providing quality professional services that cultivate lasting client relationships. 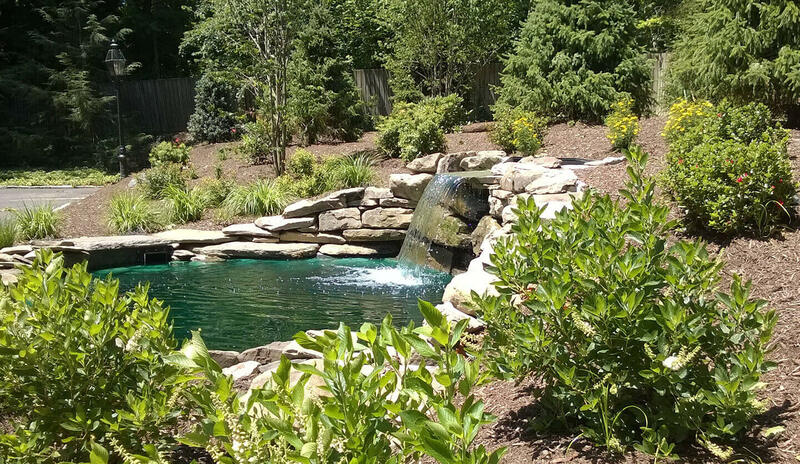 Our years of experience and professional integrity allow us to face each new project committed to excellence, with the goal of "Improving the Landscape of Pennsylvania". 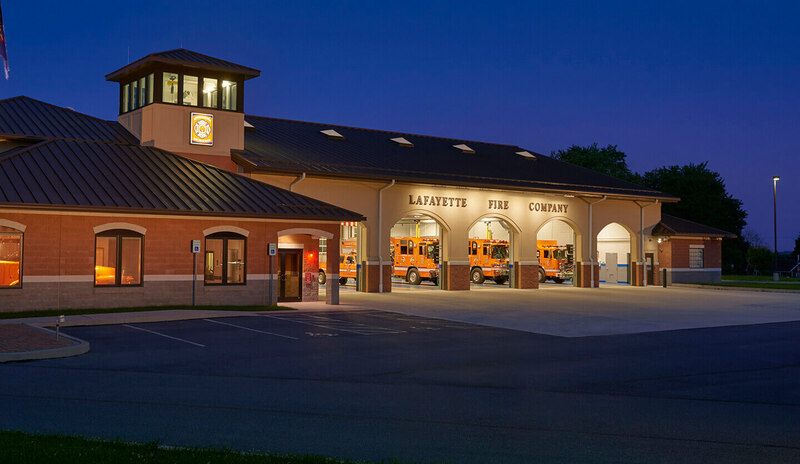 I have had the pleasure of working with Mike Saxinger on our recent new fire station construction project. From the concept stage through final permitting and filing, Mike not only led the way, but took the time to explain the entire process to us which was very helpful. Our project involved a subdivision plan into four different parcels, zoning variance, special exceptions, temporary easements and a highway occupancy permit. All went smoothly and flawlessly considering the complications involved. Mike's knowledge of what is required and his intense attention to every minute detail were very comforting throughout. He knows this business well and it shows. We were very pleased with the way our project progressed and if the need arose would use Mike again without a second thought. Thanks to his efforts, we are ready and clear to break ground first thing next Spring. Our architect, Lefevre Funk Associates, recommended Saxinger and Associates for our latest Lancaster redevelopment project and we are very happy they did. It was a pleasure working with a firm that has the same work and business ethics we do. Mike was always on top of what needed to be done on the land development side and did a great job for us. We had a very tight timeline and Mike was able to meet it. We look forward to working with Mike in the future. We hired M L Saxinger to do our land development plans for our new car wash project. Mike was personally involved from start to finish, from the smallest detail to representing us at twp meetings and beyond. I would highly recommend Mike to anyone looking for personal attention from a land development firm. I’ve had the good pleasure of working with Mike on many successful projects over the years and have not only found him to be competent and professional, but also a good advocate for his clients. I have and will continue to recommend him to my clients seeking a technical consultant in the area of land use/development. I have the confidence, trust and support in ML Saxinger & Assoc. to get the job done and get it done right...I enjoyed the relationship with a smaller firm because you don't get lost on a project dealing with too many different people. ML Saxinger & Assoc. has always been upfront and honest in all our projects which means a trust and lasting relationship throughout a project. I will always value and respect Saxinger & Assoc. not only as a business relationship but also as a friend. Site development can be a confusing and frustrating experience in today's environment. When we decided to move our corporate office, M.L. Saxinger provided guidance from the purchase of the site to the township's final approval of plan. Mike's foresight and working knowledge helped us to avoid the pitfalls and delays so common with a land development project. We are looking forward to moving into our new building late this summer. Thanks Mike. All Set Tile & Marble Inc.
For a year and one half I worked with M L Saxinger. Our first project was to purchase a lot for a new building. During this phase Mike was performing our Land Development and Storm Water management proposals and due diligence. Mike was very thorough , prompt, and provided lots of insight. Mike exposed many complex issues and the information Mike provided led to our decision to change direction and look for another lot or a building. We found a building in Lancaster city. We made a few changes to the site and Mike performed our Storm Water Management Plan . He did a great job with some plantings and getting the approvals from the city. Mike was very responsive to our needs . We found him to be quick, knowledgeable, and he worked well with our general contractor. Mike has a good company. In 2007-2009, Habitat for Humanity redeveloped the 700 block of South Queen Street, a complete project including demolition of condemned homes, blasting, site improvements, storm water management, and construction of 8 new townhomes on a small urban site. Mike Saxinger completed the land development plan, ensuring every detail was taken care of professionally. He is well versed in stormwater management techniques and municipal ordinances, and he works well with municipal officials. Mike is great partner for Habitat, not only for the quality of his work, but because he cares about the community. ML Saxinger & Associates, Inc.